The Ottawa Senators added another chapter to their Cinderella story last night with a decisive victory over the Montreal Canadiens in Game 5 of their first-round playoff series. The win came after a stellar performance from goalie Craig Anderson, who made 45 saves, and a pair of goals from sniper Bobby Ryan, who had not scored in 16 games. But the Senators did not rely on their stars alone – head coach Dave Cameron got contributions from his entire roster – including ten hits from center Zack Smith, and a sparkling defensive effort from winger Jean-Gabriel Pageau, who limped off the ice after blocking a hard slapshot off the stick of Canadiens’ defenseman PK Subban in the third period. When asked about the shot that briefly hobbled Pageau, Subban declared, "it’s only going to get harder as the series goes on, so I wish him the best of luck." And the defenseman’s tough talk didn’t stop there. When asked about another notable play, in which he turned the puck over to the Senators' Erik Condra, resulting in a breakaway goal, Subban confidently bellowed, "I can literally turn it over from anywhere on the ice, so they ain’t seen nothin’ yet." 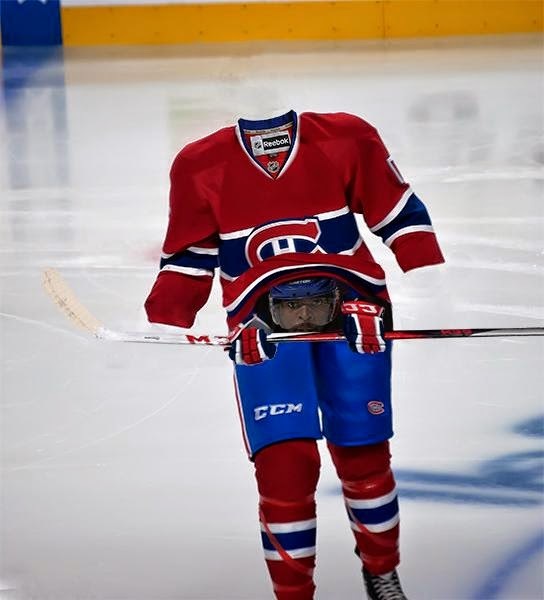 Finally, when pressed about a late-game altercation with Eric Gryba that saw Subban’s entire head disappear into his jersey, the defenseman, who has not registered a single point in the last three games, defiantly announced, "I’ll turtle all the way into my hockey pants if I don’t see a ref coming to bail me out, I can promise them that much." Game 6 goes Sunday evening in Ottawa, and if the Canadiens' cocky defenseman makes good on his promises, Senators fans can look forward to Game 7 on Tuesday night in Montreal.